And yet the mayor has recently had cause to believe that the arc of his town’s ordeal was at last bending toward a little less misery — if only for the Arsalis. The refugees, for their part, were still living a nightmare. Seven years of war in Syria has displaced more than half the country’s population, leaving millions of refugees shipwrecked between the wasteland of home and the void of exile. 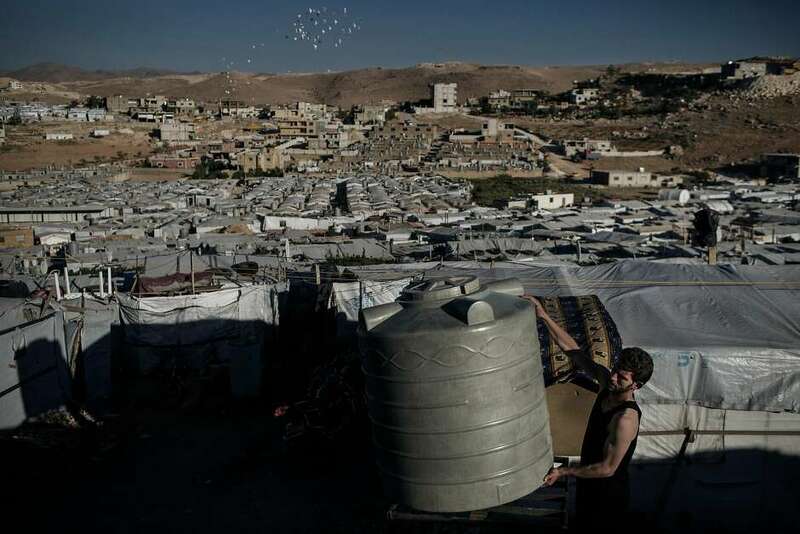 Among the many Lebanese and Jordanian towns that received them was Arsal, where rented rooms and tent cities overflowed at one point with 120,000 Syrians — quadruple its Lebanese population. But with the Syrian government closing in on victory, President Bashar Assad declaring the country safe for Syrians again and their reluctant Lebanese hosts pressing them to leave, the Syrian refugees are now beginning to set out on the fraught road home.